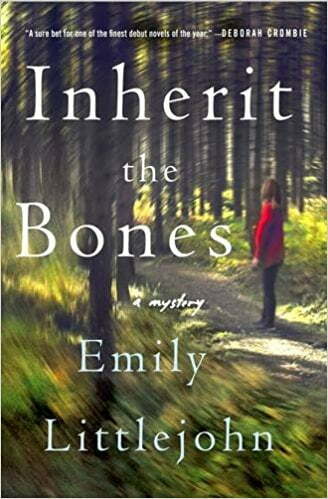 Inherit the Bones, published in 2016 by Minotaur Books, is a compelling, beautifully written debut novel by Emily Littlejohn. It was also a 2017 Killer Nashville Silver Falchion nominee. 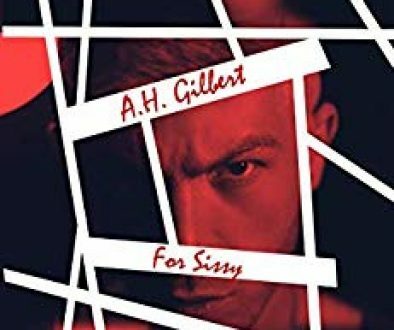 The story screams for a hard-boiled detective, but playing against the stereotype, the protagonist is female, six months pregnant, and conflicted about whether she can trust her baby’s father enough to marry him. 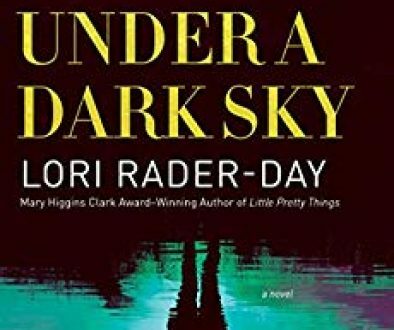 While Brody is away on an extended business trip, Detective Gemma Monroe is tasked with investigating the murder of a clown from a traveling circus. The young man’s throat has been torn open in a jagged wound. Shortly after the medical examiner performs an autopsy and runs the clown’s fingerprints, she reveals to Gemma the identity of the victim: Nicky Bellington, son of the town’s mayor, who supposedly fell over a cliff to his death three years ago. (The body was never found.) 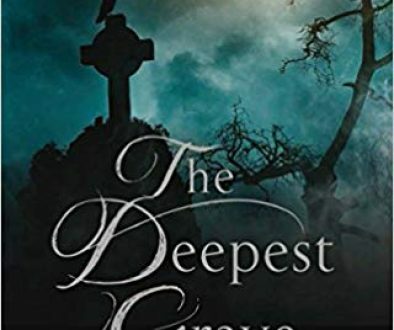 Gemma must visit the town’s most prominent family and inform Nicky’s parents, aunt, grandfather, and twin sister Annika that their loved one survived the fall, let everyone believe he was dead for three years, and then came back to town under a false identity, only to be murdered. Inherit the Bones, is a fast-paced mystery with strong characters and a surprise ending. Emily Littlejohn, originally from Southern California, now lives in Colorado, which obviously inspired the dramatic setting. Look for Sharon’s review of the second novel in the Gemma Monroe series, A Season to Lie (November 14, 2017), tomorrow! Sharon Marchisello is the author of Going Home, a murder mystery inspired by her mother’s battle with Alzheimer’s. 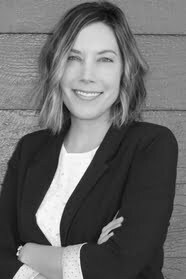 She has a Masters in Professional Writing from the University of Southern California and is a member of the Atlanta Chapter of Sisters in Crime. She lives in Peachtree City, GA, with her husband and cat, and does volunteer work for the Fayette Humane Society.